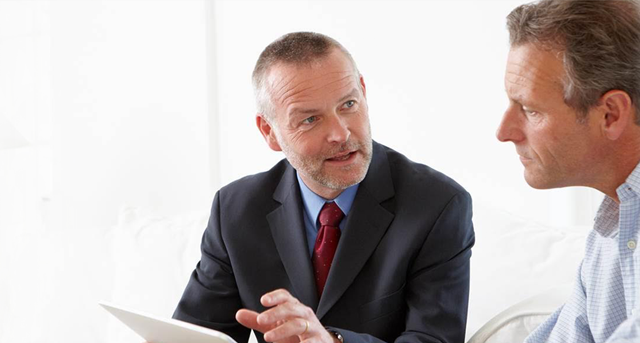 What is the difference between a Loss Adjuster and a Loss Assessor? Morgan Clark has specialist Loss Assessing teams working across England and Wales. When we work on your claim, you’ll have direct contact details for your local personal claims team who will deal with everything on your behalf. Phil co-founded Morgan Clark in 1999. Since then, he has been instrumental in developing Morgan Clark into a market-leading nationwide loss assessing firm, capitalising on his wide-ranging business experience. Tony has worked in the loss assessing industry for more than 20 years and co-founded Morgan Clark in 1999. As well as providing strategic leadership to the company and overseeing all claims on a day-to-day basis, he still handles some of the larger, more complex claims. Matt has been handling insurance claims for 20 years. 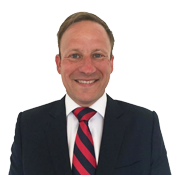 He now has specific responsibility for managing the domestic and commercial claims team in the south of England. 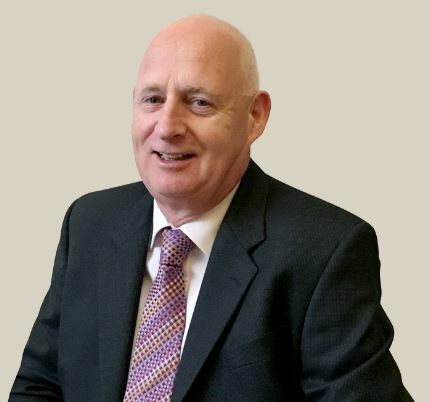 Alan has a lifetime of experience in the insurance industry, with 25 years as a Loss Assessor. He has dealt with both residential and commercial claims. As a result, he knows at first hand the many different challenges that lie ahead for policyholders. 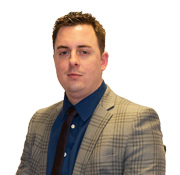 Daniel has worked in the loss assessing industry for several years, supporting clients across the south of England. His career in financial services includes time as an insurance broker, so he understands claims from various angles. 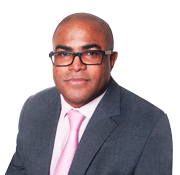 Gilbert joined Morgan Clark with 25 years experience in the insurance industry across underwriting, sales, brokering, loss adjusting and Loss Assessing, giving him an insight into insurance dispute resolution that regularly benefits our clients. Richard joined Morgan Clark in 2017. 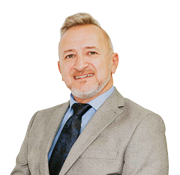 Richard has spent his entire career in the sales industry and now manages a wide array of claims in London and the South of England. 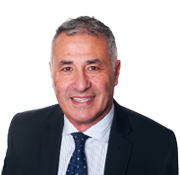 Graham has nearly 20 years’ experience in the loss assessing profession. Prior to this he worked in building construction, which gives him a great understanding of the structural problems connected with fire or flood-damaged properties. 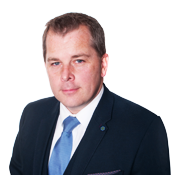 David has over 12 years’ experience in the insurance claims industry and has worked on all types of claims. 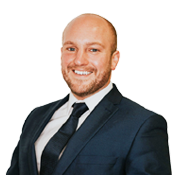 He now deals with domestic and commercial claims in the South West region. 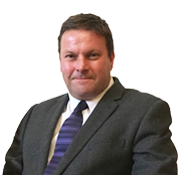 Mike has over 11 year’s industry experience and has been awarded numerous accreditations, from The Chartered Insurance Institute to Site Management Safety Training Scheme. Mike works with clients in the South West region. Marc has worked in the loss assessing industry for more than 25 years. 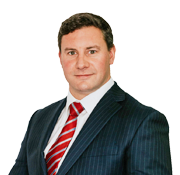 Over this time he has handled many high-value and high-profile domestic and commercial claims. He now has overall responsibility for all large and complex claims. 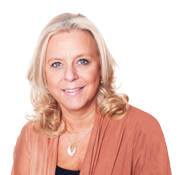 Pam works with clients across the South of England. She has specific expertise in domestic claims, across fire, flood and escape of water. Denise works as part of the Southern team. 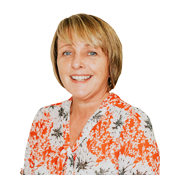 She has almost 20 years’ experience in the insurance industry and deals on a day-to-day basis with administration, sales enquiries, payments and correspondence. Pino has a wealth of experience in managing domestic and commercial claims. 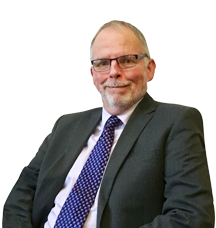 He continues to handle a wide variety of claims and also oversees our team in the Manchester office. Robert has been working in the loss assessing industry for almost 20 years. He likes to ensure claimants understand what to expect at the outset of their claim as he has seen time and again the difference professional support can make. Paul has a proven track record in the loss assessing industry. 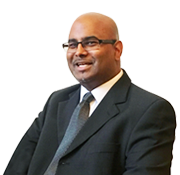 He aims to help clients from the very beginning of their insurance claim. 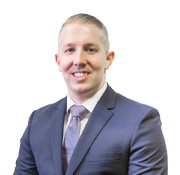 Nathan has many years’ experience advising people who need to make an insurance claim. 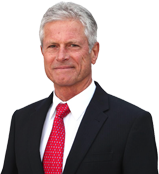 He has worked with a wide range of clients, both residential and commercial, across every type of peril. 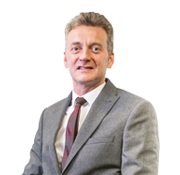 Martin has worked in the insurance sector since 1994 and as a Loss Adjuster since 2001. He has wide-ranging experience in domestic and commercial claims, across fire, flood and all other perils. 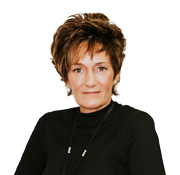 Anne has worked in insurance for almost 30 years. 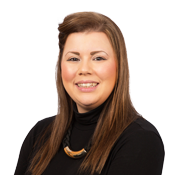 As part of the Northern team, she supports the loss assessing team, in particular carrying out detailed costing and negotiating of contents claims. Sarah has almost 10 years’ experience in the loss assessing industry. She supports the Northern Loss Assessing team, dealing with estimates, payments and communications with clients, contractors, Insurers and Adjusters. Amanda is part of Morgan Clark’s Northern team. 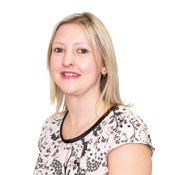 Her specific role is to assist the Loss Assessors, ensuring that clients receive the very best support in the early stages of their claim. Paul has been handling claims for over 20 years. 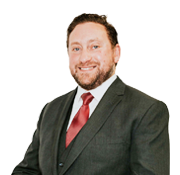 Based in Birmingham, he has specific responsibility for the Midlands region as well as dealing with large and complex domestic and commercial claims. 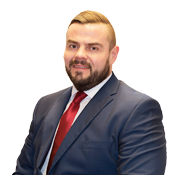 Working within the Midlands team, Ryan has many years’ experience in the insurance industry and handles a wide range of domestic claims across all perils. 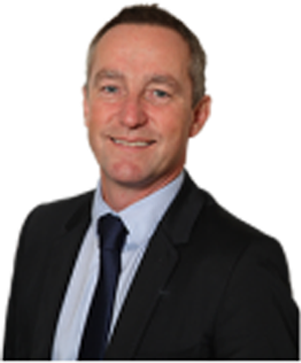 Ian has many years’ experience working with both residential and commercial clients. 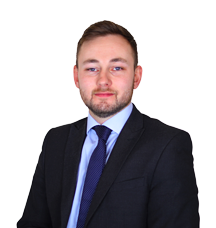 As part of Morgan Clark’s Midlands team, his key aim is to ensure he understands what his clients want and works tirelessly to help them achieve this. Hannah works as part of Morgan Clark’s team in Wales. 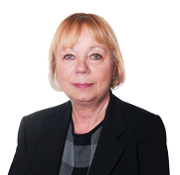 She is the initial point of contact for sales enquiries and supports the Loss Assessors with daily administration and correspondence. How does the insurance claim process work? In most cases, a significant insurance claim will be a once in a lifetime experience and people tend to look for reassurance about what to expect over the coming months. To be fully prepared for what lies ahead, we would always recommend speaking to an industry expert. This page has be written to give policyholders a general understanding of the insurance claim process. How long will it take to get back into my property? We have found this to be a common concern and one that most policyholders struggle to get answered by their Loss Adjuster. Industry experts at Morgan Clark can determine a good approximate timeframe by talking through the basic details of your claim. Will I annoy my insurer by using Morgan Clark? If your insurer is trying to dissuade you from using Morgan Clark, you should question why they are against the idea of you being equally represented. A Loss Assessor can only help a policyholder claim for what is legally within their insurance contract - is their reticence based on them looking to settle your claim as cheaply as possible? How much will Morgan Clark charge? Our services are free to clients who use the services of the surveyors and builders we introduce them to. These professionals will be paid by your insurer as part of your claim, and in turn, pay us a management fee for running the whole project. © 2016 Morgan Clark Ltd. All rights reserved.